Social Security, as a whole, has a large and growing surplus, and is fully funded through at least 2034. That’s the message in the Social Security Board of Trustees annual report to Congress. 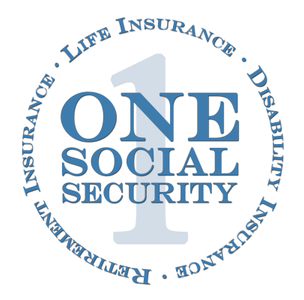 In spite of attacks in the media and by conservatives in Congress, Social Security remains a bedrock social program that is on sound financial footing without adding a penny to the deficit. According to the trustees’ report, the Social Security system as a whole ran a surplus of $25 billion in 2014, and it is projected to run a surplus this year and the year after as well. This only adds to the program’s asset reserves, which are $2.81 trillion today, and expected to grow to $2.85 trillion by 2019. 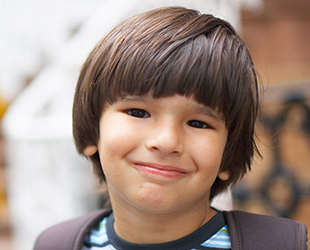 Social Security is fully funded through 2034. Over the next 75 years, the trustees predict a shortfall of less than one percent of GDP, which can easily be addressed by such measures as scrapping the cap on Social Security taxes, so that the rich pay their fair share. So why do we keep hearing that Social Security is in trouble and benefits are in danger? Social Security has two separate trust funds, and occasionally Congress must reallocate funds from one to the other. This has happened 11 times in the past with no controversy. Now, Republicans in control of Congress have said they will refuse to reallocate funds from the retirement fund to the disability fund unless changes are made to the program. Withholding these funds could result in a 20 percent cut in benefits to disabled workers. 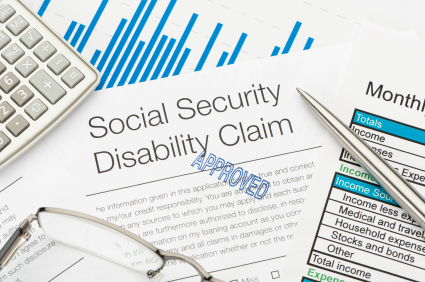 It’s shameful for Congress to threaten disabled people’s benefits, and it’s disingenuous to pretend that the occasional need for reallocation means that Social Security is not on solid ground. Now, Rep. Xavier Becerra (D-Ca.) has introduced the One Social Security Act (H.R. 3150), which would combine the retirement and disability trust funds, eliminating the need for periodic reallocations, and preventing Congress from threatening to withhold benefits. 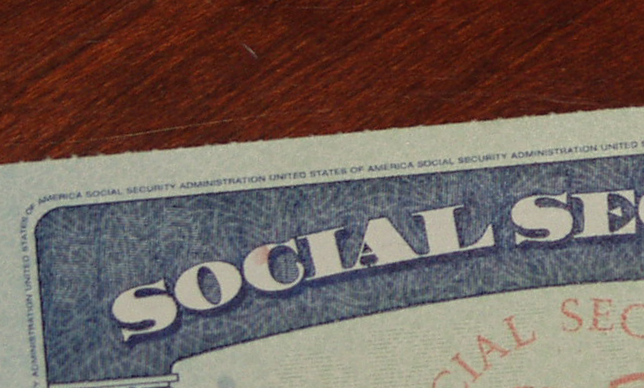 While the bill is unlikely to pass in a Republican-controlled Congress, its simple solution puts the lie to the so-called “crisis” in Social Security, which was actually manufactured by Republicans. Social Security is one strong system, and we should treat it that way.